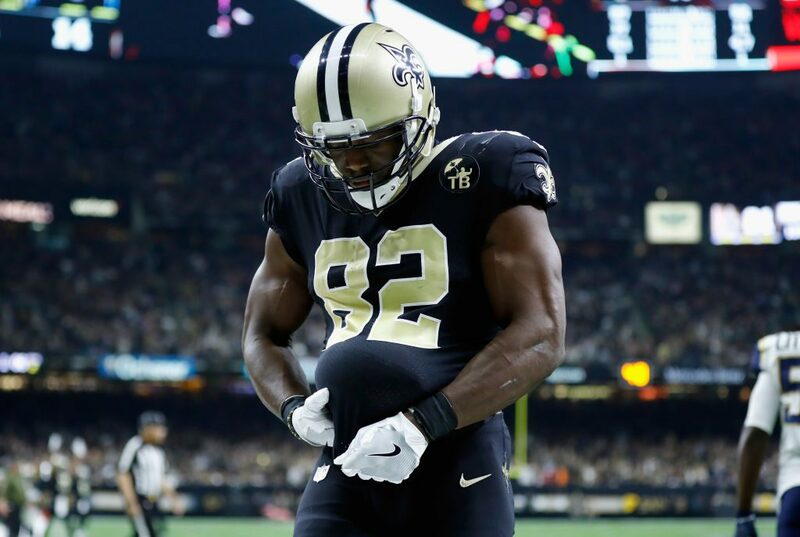 Even though his time as being a Saint on the field has ended, that doesn’t mean Benjamin Watson couldn’t be one off the field. The former New Orleans Saints tight end is trying to help rebuild three Mississippi churches that were burned down in St. Landry Parish. During a 10-day span, St. Mary Baptist Church, the Greater Union Baptist Church and Mount Pleasant Baptist Church were set on fire, with each one them being over 100 years old and having mostly African American congregations. A 21-year0old man has since been arrested for three counts of counts of simple arson of a religious building.